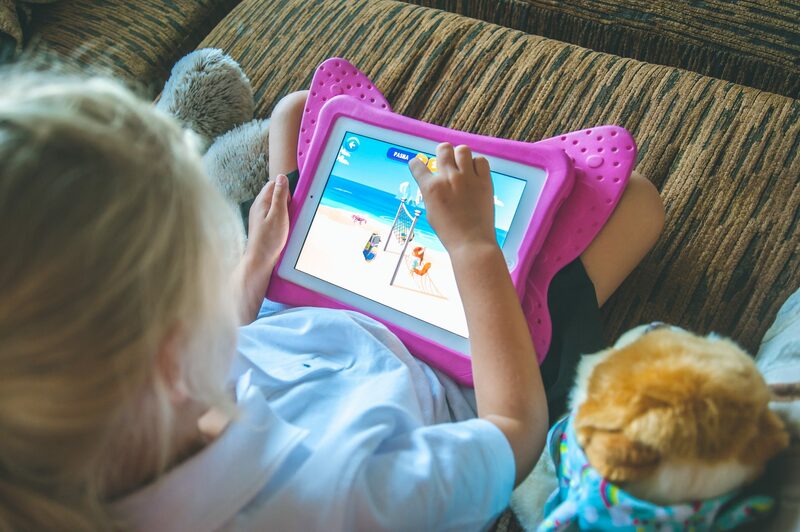 We have been lucky enough to review several learning apps over the years, helping the children with their maths skills, reading and literacy, and I have been so impressed with just how far the children have come on using them each week. 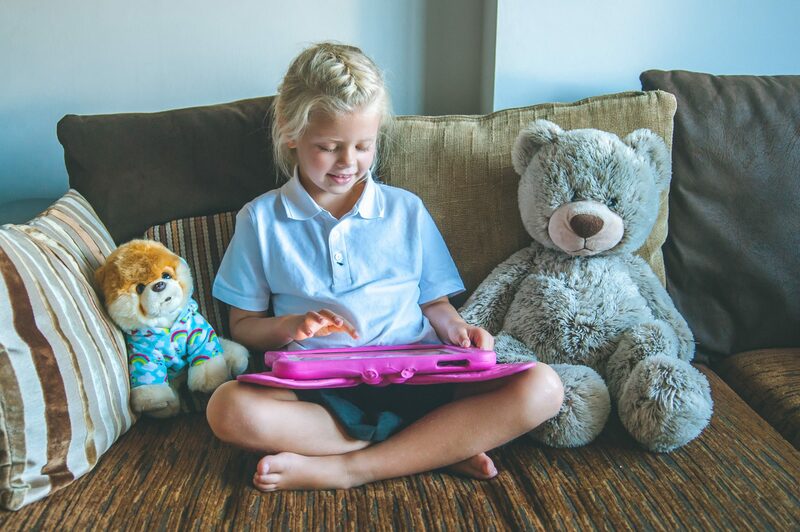 I think in this day and age, thanks to modern technology, we are fortunate to have such amazing resources to use at home, assisting our children with their schooling, and giving them the very best start in life. When we were asked to review Wonderwood Basic Math Numbers, a basic maths app for children aged 3-5 years, I thought it was a great way to encourage the children to get back into the swing of things with their maths at the start of a new term, especially when they are struggling with the early mornings, the colder weather, and their enthusiasm is flagging! 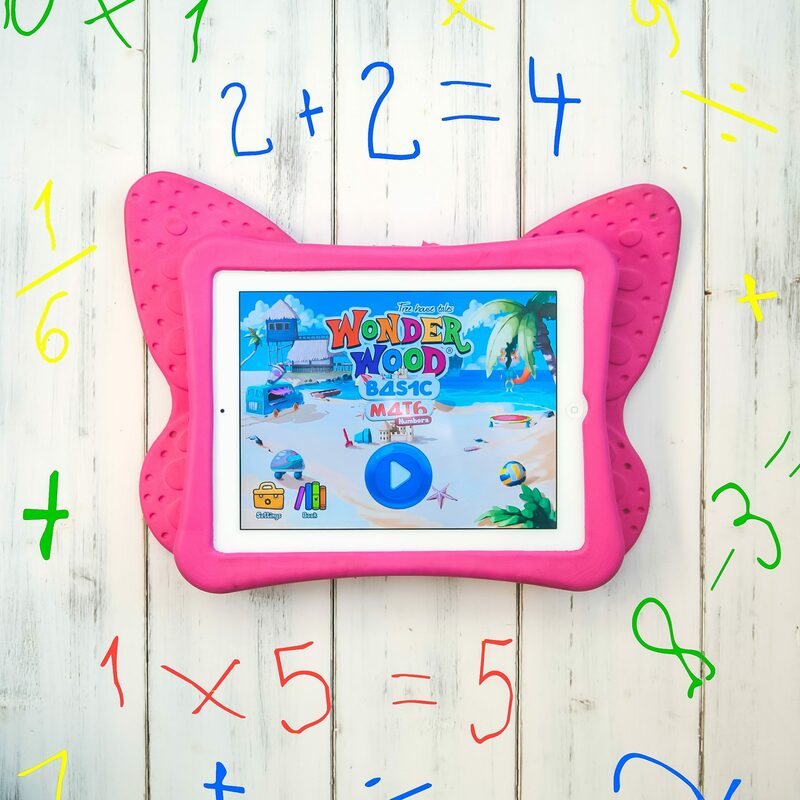 The idea for the app revolves around Wonderwood Treehouse, set in a world of numbers to help children with their basic maths skills. With character such as Rose, master chef Pasha, hilarious Big Max and adventurer Pika, the gang love to discover numbers as they explore Wonderwood. 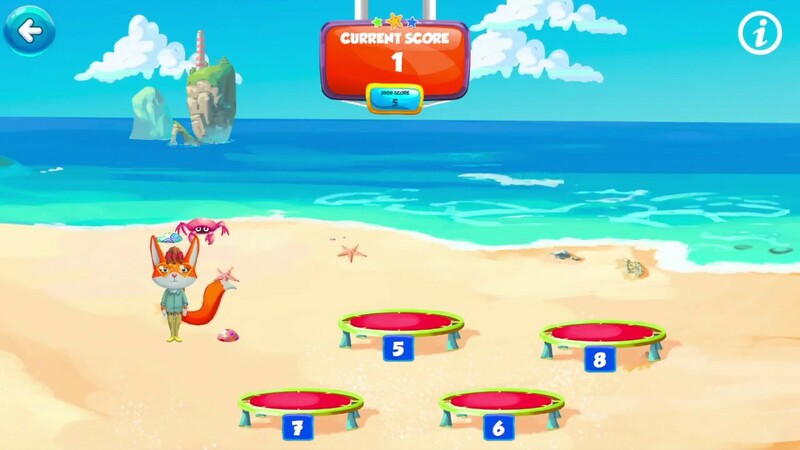 Each of the 7 mini-games takes place in a different setting which is so much fun and unlike any app we have used before. Harry instantly loved the smoothie bar and how he could improve on his counting by helping Pasha to make smoothies with the given number of ingredients. Megan loved the beach setting and trying to build the correct number of sandcastles to work on her number skills, and brushing up on her creativity to discover numbers by making sand art. 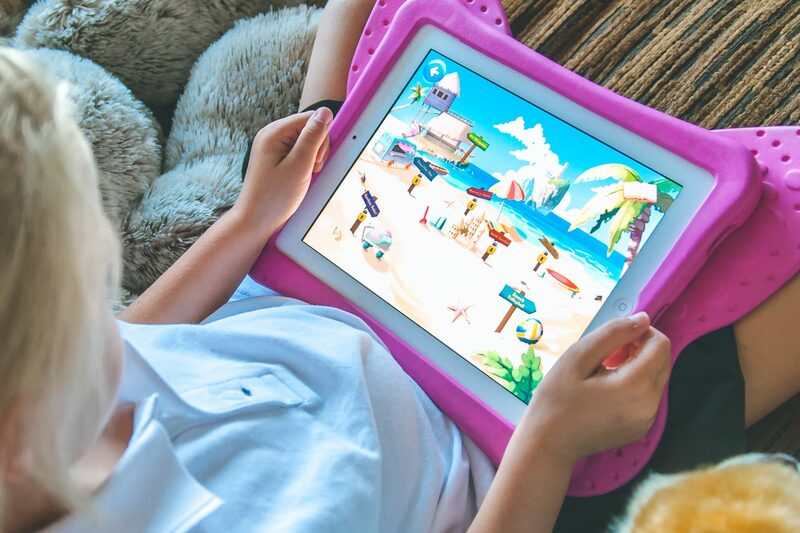 The children love the colourful, child-friendly graphics, the friendly characters, exciting games, and the fact that learning is so much fun; and I love that there are no ads or in-app purchases, making the game a safe place for the kids, and for my bank balance! Wonderwood is perfect for those children who are new to maths, perhaps preparing for primary school or getting to grips with their reception year. With number recognition and sequencing up to 10, tracing numbers, counting, memory, and building a mathematical vocabulary, Wonderwood really does cover all basics. I also love that alongside developing maths skills, Wonderwood encourages important skills such as colour recognition, creativity, sharing, hand-eye coordination, following instructions, and reaction times, just to name a few. 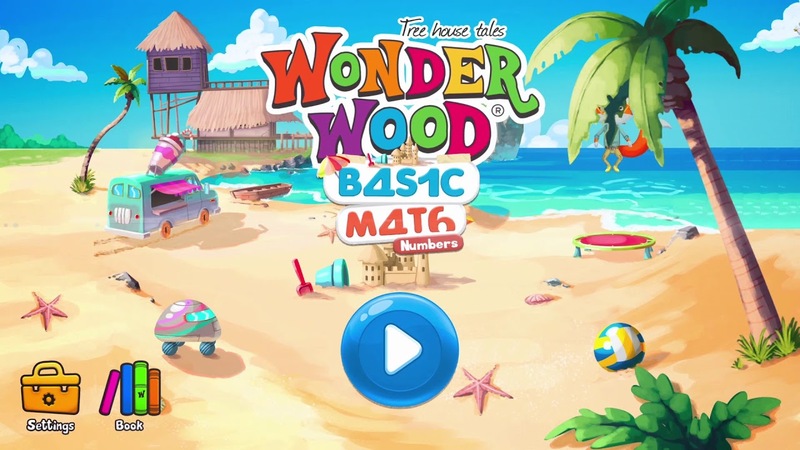 I am really impressed with Wonderwood and love that there are 10 apps within the Wonderwood series, creating a comprehensive math series that covers the curriculum as the children grow. 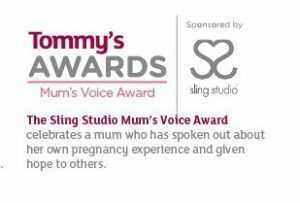 I definitely recommend it to other parents and will be adding it to our favourites to continue to make learning fun. You can download the app here for the bargain price of just £1.99. This looks like so much fun! My kids would love something like this! Thanks for all the info. That sounds great, I remember as a kid things interactive really helped to learn, such a fun idea! I love having a few educational apps on my phone, this sounds great for younger kids. I think, in a world filled with apps and game, it’s important to make learning fun. It sounds like this app is doing just that and it sounds awesome! My four-year old daughter enjoys playing games on iPad. ABC mouse sounded interesting, so I decided to register for her. She couldn’t bare it. I really don’t understand why these educational apps are so boring; they should develop more creative, more entertaining, high quality games for kids. 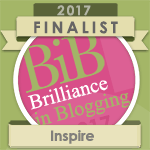 I am so happy to see examples like wonderwood, thanks Laura. This app sounds really amazing. I dont have children yet but would definitely suggest this to my cousins for my nephews and nieces. Learning with fun makes things go easy. Looks interesting and affordable deal. This sounds amazing, especially for £1.99. My Logan loves numbers and learning to count! That sounds like a great app. I’m definitely going to download this as my son likes games involving numbers. And to know it will help him with maths and numbers is great! it looks like a great app which will be great for my little brothers, thanks for sharing. Looks like fun! But our kids gadget time is very limited, so I dunno when they will get to enjoy this. hehe We are not much into gadget use at home. What a great sounding app to help kids enjoy maths. I always think if something is fun it is much easier to learn and absorb it. It does look like such a fun program there. I love all of the bright colors. They are pretty cute characters as well. I know my daughter would have loved this when she was younger. Modern technology has definitely come a long way and love that kids are able to learn, this app looks really good. Wonderwood sounds a great educational app, especially because there are no inapp purchases. I love that there are things like this now to make learning easier and more fun. This is such a great app. My kids are so into maths at the moment. They would love it. I am always looking for educational apps to download for my kids and this looks like something which would help them in their maths as its fun and more like a game. So cool that they associate having fun with learning. That’s the best way for kids to learn, because they don’t even realize that they’re learning. This looks like such a great app to download for little ones. Education is everywhere and especially so on technology which is such an big thing in this era. It looks like they really enjoy this. This sounds like a great app and one i might try on my son. He needs to learn to recognise his numbers and do basic maths. This looks like it would be great for my son, he just turned 4 (today) so he doesn’t start full time school until next year. This app might be good to give him a head start. I can see my little nephew and niece enjoying this app! 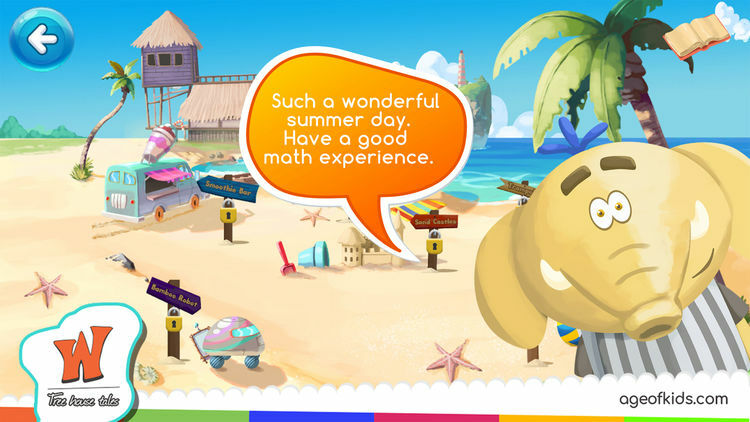 It sounds great for kids learning basic math and the graphics look colorful! When I homeschooled my kids many years ago, we frequently used math manipulatives to help work on math skills. Apps and digital games like these are like today’s equivalent and look like so much fun. 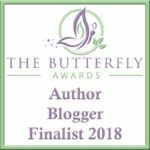 I’m going to share this post with my daughter, since my granddaughters would probably enjoy these games. My own children are well past this stage but I am going to forward your post to my daughter for her two little ones. It sounds like you get so much for just £1.99, what a bargain! Looks like an amazing app. All parents should check out this app for their children.